helping the hard working people of our community fight the insurance companies. 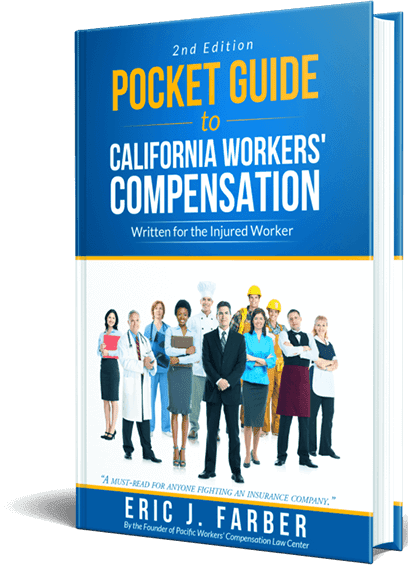 At Pacific Workers' Compensation Law Center, we are committed to providing effective representation to individuals who have sustained injuries at work. With more than 75 years of collective experience, our Oakland workers' compensation lawyers know what it takes to ensure our clients receive the compensation and benefits they deserve after a work-related injury. Do you want to get started on your workers' compensation claim? Fill out an evaluation form or give us a call at (888) 740-6434 to schedule your phone or in-person consultation with a work injury attorney in Oakland from our firm. Give us a call at (888) 740-6434 to schedule your private, completely confidential consultation with one of our work injury attorneys in Oakland.